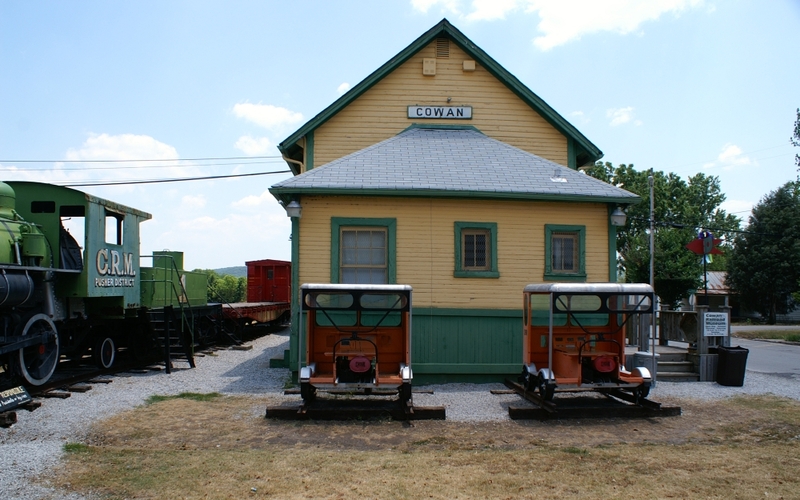 On our way home from Duluth, MN, we stopped at the railway museum in Cowan, Tennessee. 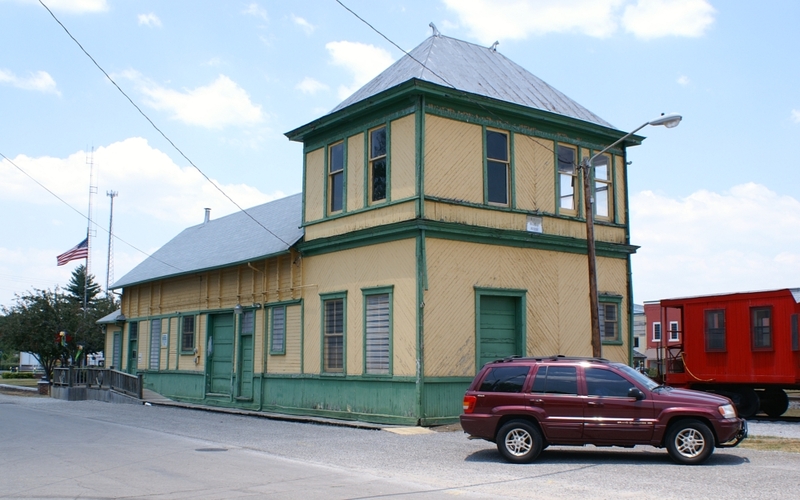 West end of the NC&StL depot at Cowan which now serves as a railway museum. Number 1 at the Museum. 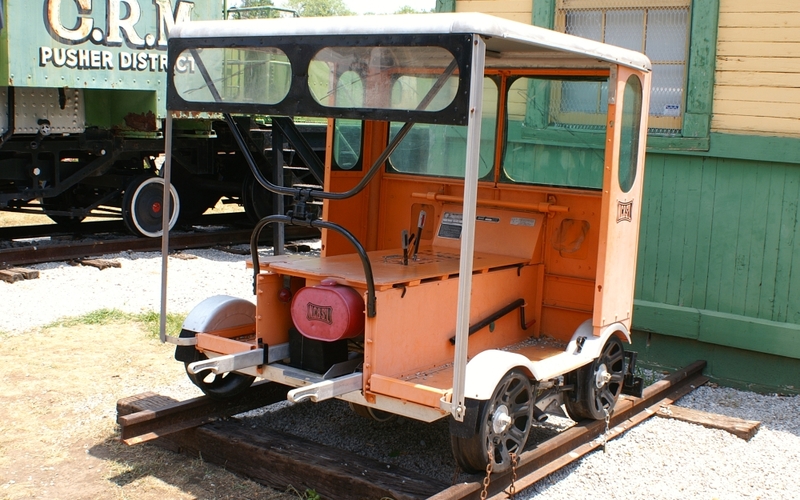 Closeup of one of the two NC&StL speeders at Cowan. 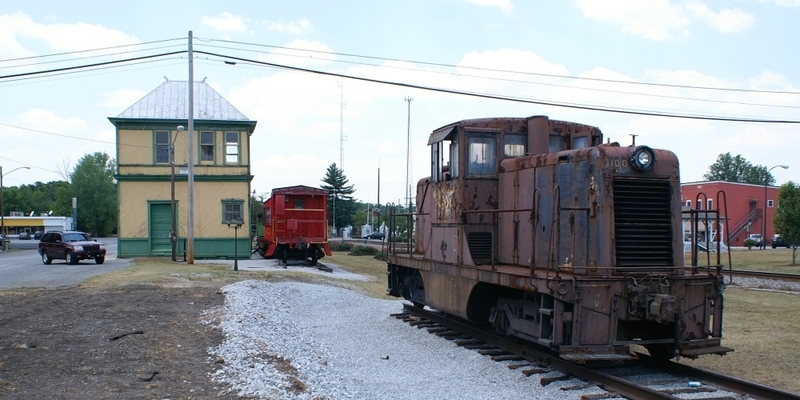 Both of the NC&StL speeders parked at Cowan, ready for action. 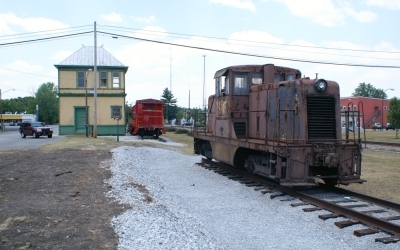 East end of the NC&StL depot at Cowan. Latest addition to the roster is this GE 44-ton switcher, # 100. 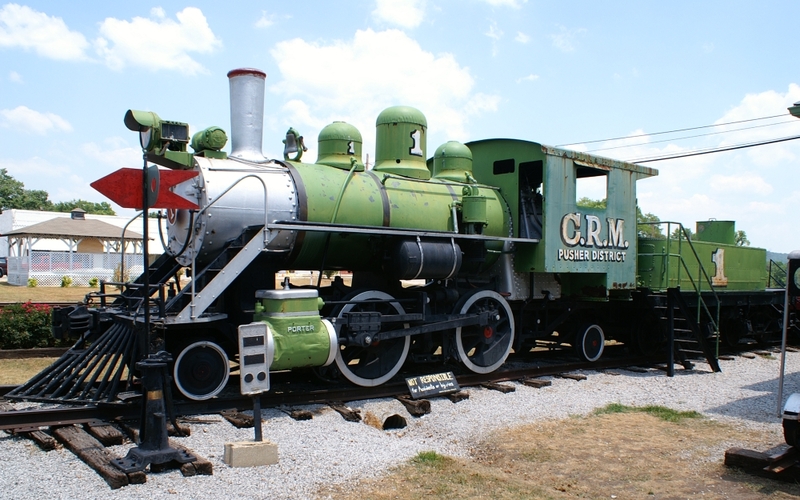 The plan is to restore her to her original NC&StL appearance and to Operating Condition!! 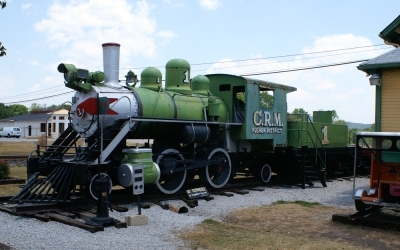 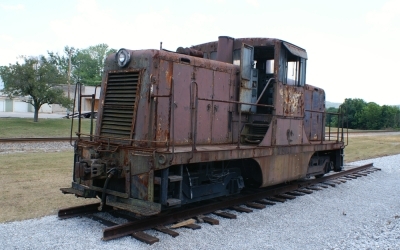 The loco has been loaned to the Cowan Railway Museum by Stuart and Michael Hale, and was moved on-site on June 7, 2007. 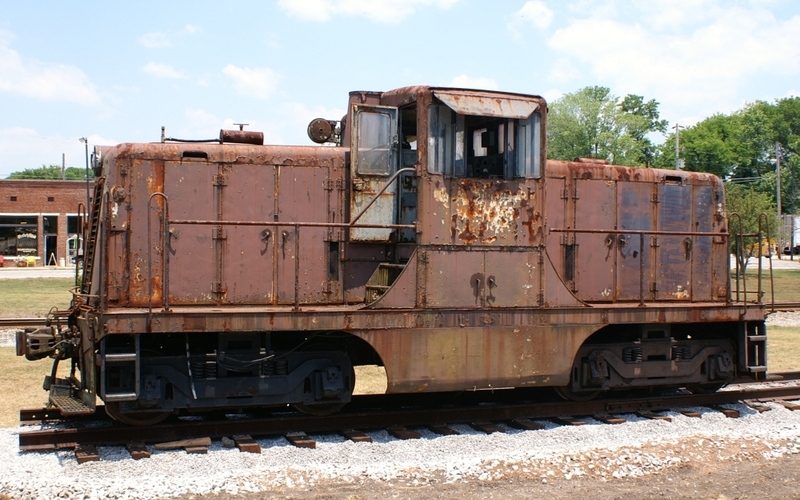 According to Michael Hale, # 100 is the first of four the NC&StL Railway bought new in 1950. Only two survive today, 100 and 101. The only other surviving NC 44 tonner is # 101 which is now # 1950 of the Loweville and Beaver River RR. 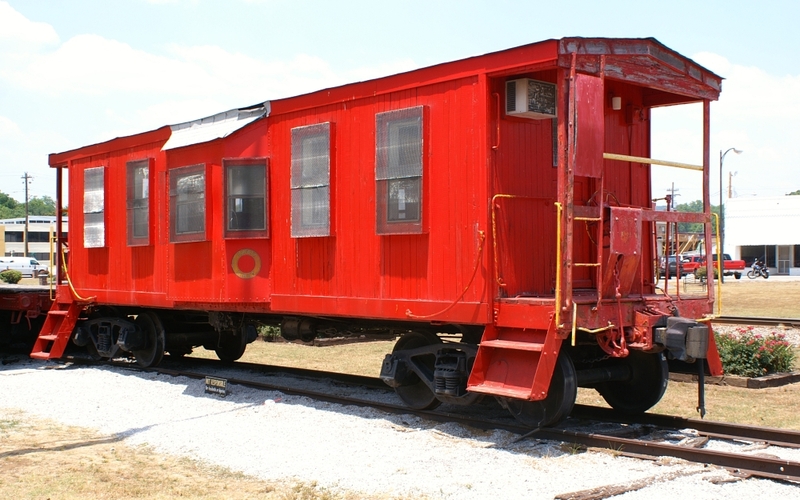 The bay-window caboose on display at the museum. 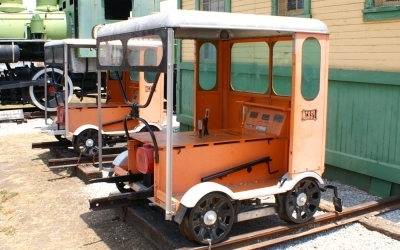 Created on June 14, 2007.